China and Russia (i.e. Putin) have blocked the strongest U.N./U.S. 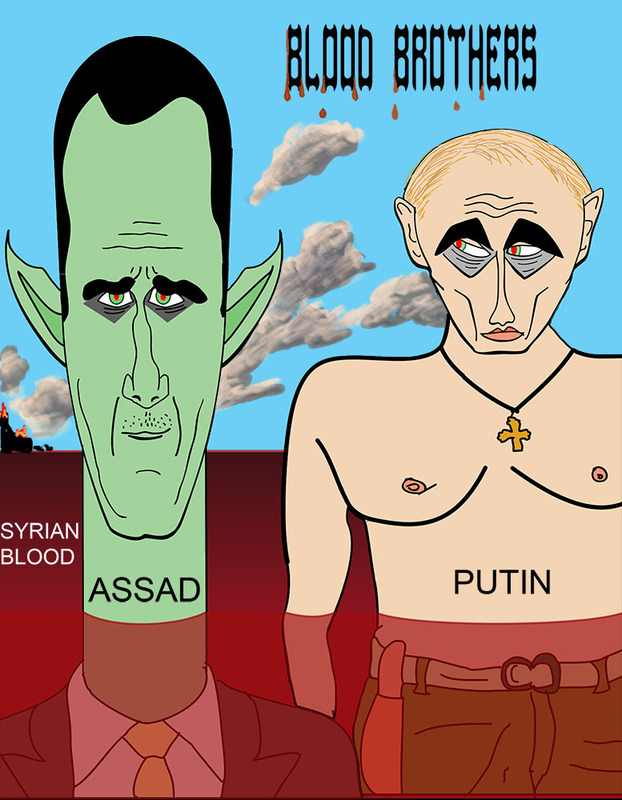 efforts to stop Syria’s Assad from killing his people. Thus this cartoon.